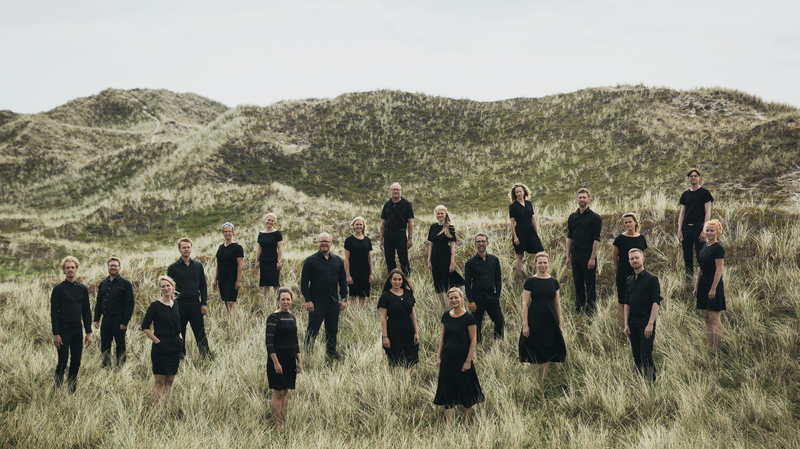 Camerata’s conductor and artistic director since 2018 personifies the choir’s longstanding geographical and ideological connection to the Swedish choral tradition. Sofia Söderberg is from Lund, in the southwestern corner of Sweden that faces Denmark and Copenhagen. She succeeded the Malmö-based conductor Jakob Hultberg. Söderberg is an experienced and multi award-winning choral specialist known for her technical rigour, physical precision and striking interpretative voice. She has worked in opera, theatre, the orchestral sector and with the finest chamber choirs in Scandinavia including the Swedish Radio Choir and the Svanholm Singers, of which she is artistic director. 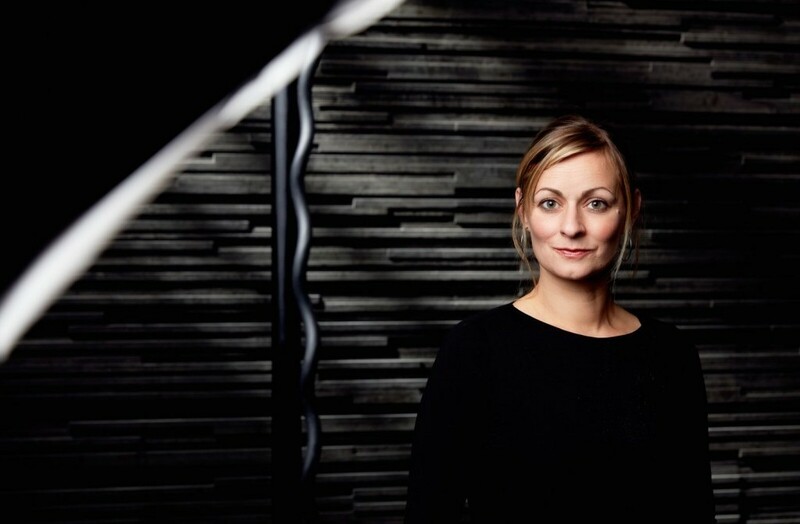 In 2018, Söderberg was the recipient of the prestigious Skåne Culture Prize in recognition of her work elevating the art of choral singing in Sweden and internationally. Among her acclaimed recordings is an anthology of works for men’s voices by the Estonian composer Veljo Tormis that was named an Album of the Year by the international record review magazine Gramophone. Do you remember your first meeting with Camerata Chamber Choir? I was invited to cover two rehearsals in 2013. When I met the choir I was immediately amazed by its high level. It’s a fine ensemble with very good singers, excellent individually as well as collectively. I am typically Swedish, so in a way it is new and exotic to be in Denmark with Danish people, Danish language and the Danish choir culture. There is definitely a difference between Danish and Swedish choir culture and also many similarities. But the sound of choirs all over Northern Europe is becoming more homogenized. Fifty years ago there was perhaps a sound unique to Sweden, but now all the choirs in Scandinavia and around the Baltic Sea have a certain type of blend that we might refer to as Nordic. It is a constant process of evolution. 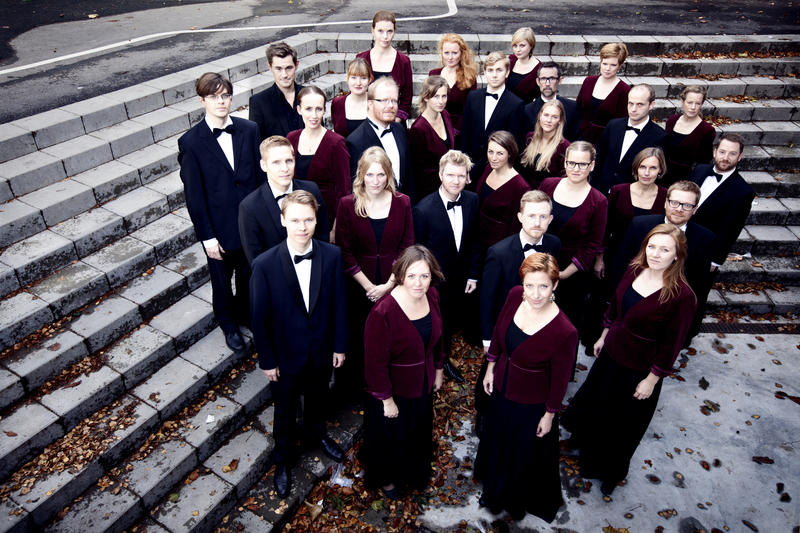 Are we in the middle of a golden age for choral singing in Scandinavia? Singing has always been for everyone, whether or not they can afford to buy an instrument or have lessons. The beautiful thing is that singing comes from our own bodies. But yes, since 2000 or before, the choir tradition has developed more and more. For the last fifteen years or more, so much new and wonderful music has been composed for choirs and it is music people want to sing and listen to.